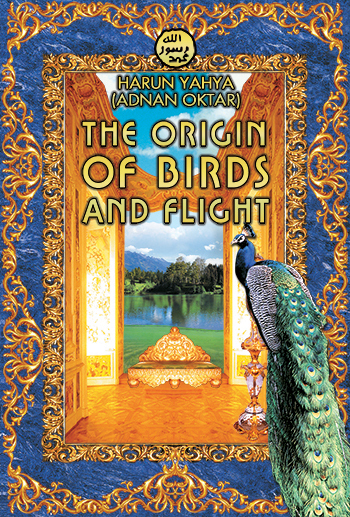 For some 30 years, ever since 1979, Adnan Oktar has been waging a great intellectual struggle against Darwinism. 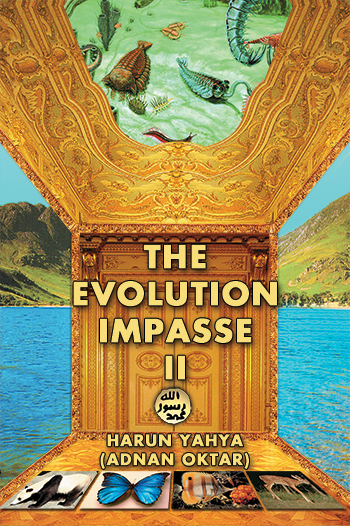 And that struggle has been one of the main instruments in Darwinism’s intellectual collapse. 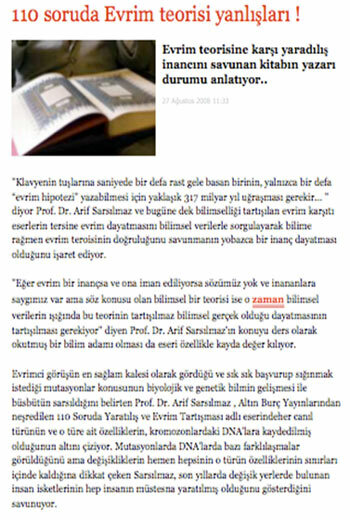 In the 1970s, the level of people believing in Darwinism stood at some 90%, while today Turkey has the lowest level of belief in Darwinism in the world. 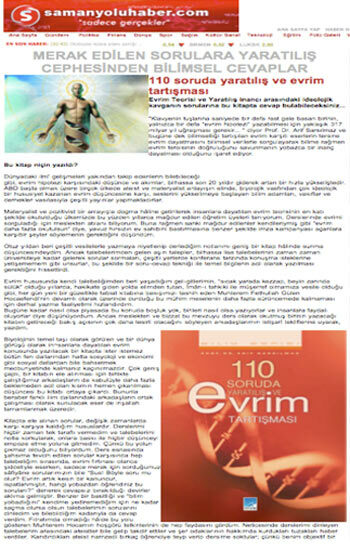 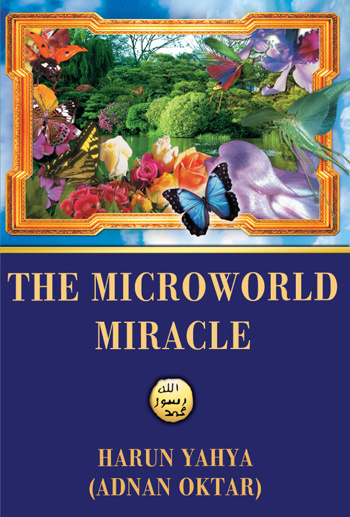 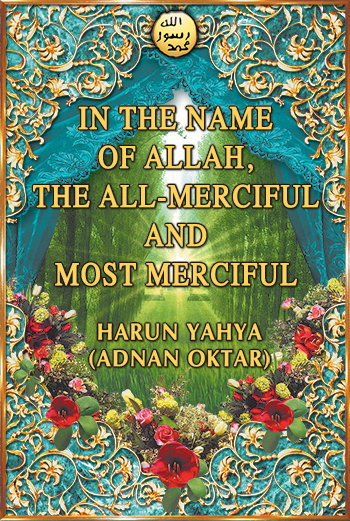 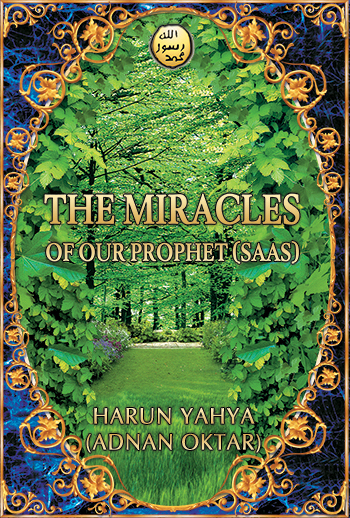 Adnan Oktar’s more than 100 books on the subject of the theory of evolution, dozens of web sites and documentaries based on his works and hundreds of articles and newspaper announcements have of course had a great influence on this. 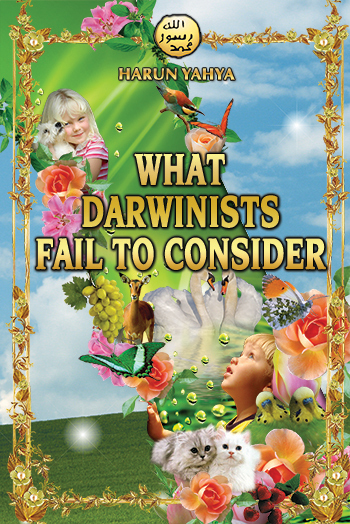 All these activities have led to public awareness of the invalidity of Darwinism.